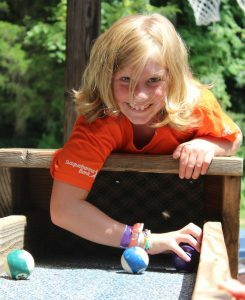 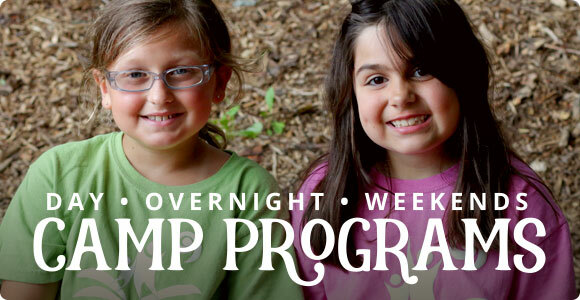 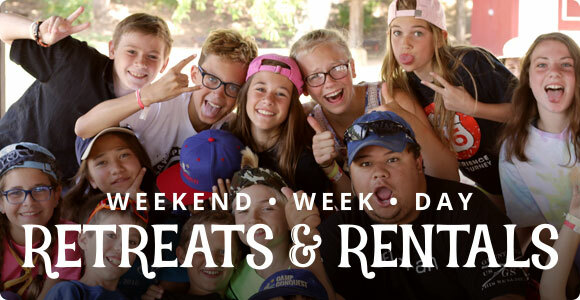 Boys and Girls ages 7-9 enjoy camp with a schedule designed just for them. 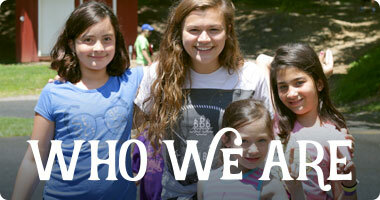 With plenty of counselor help, they participate in activities, games and spiritual content at the level they need. 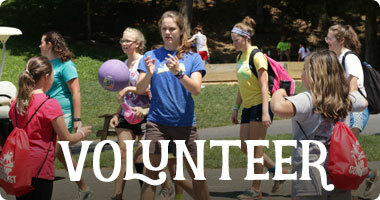 Our Pioneer campers enjoy a 3:1 Counselor/Camper ratio.